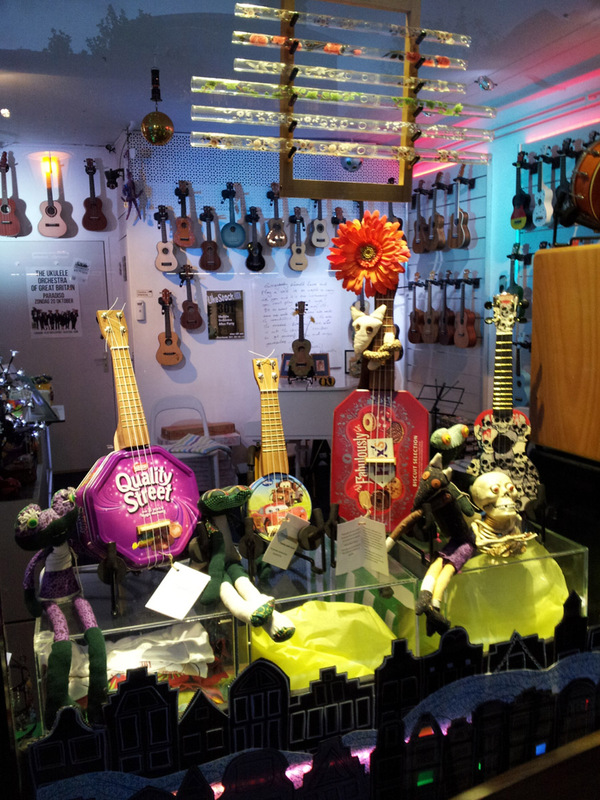 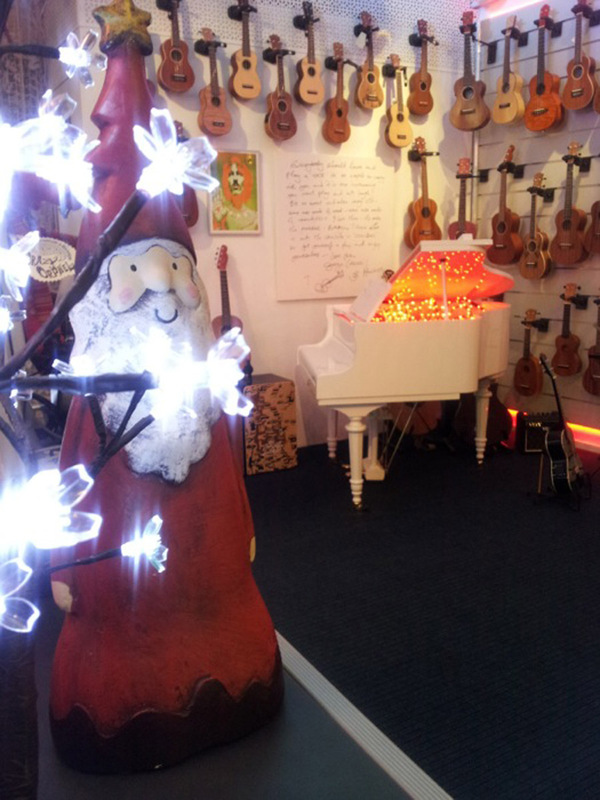 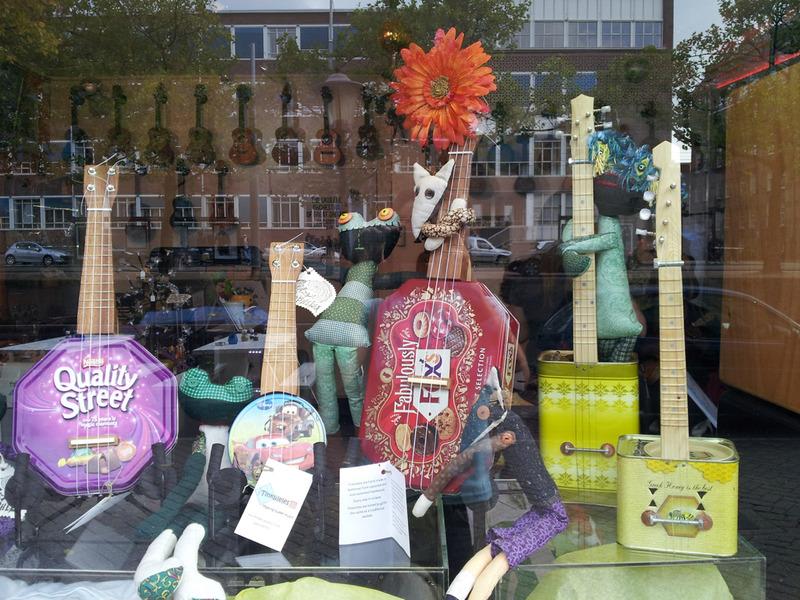 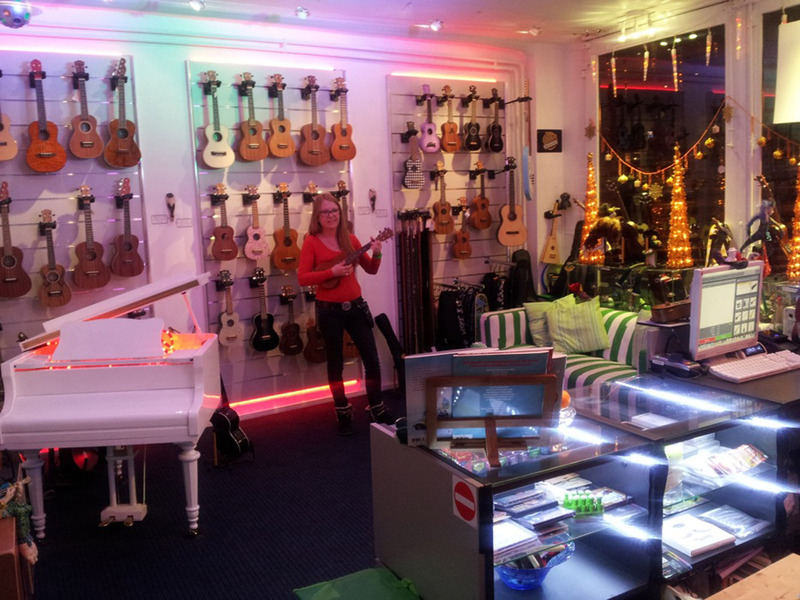 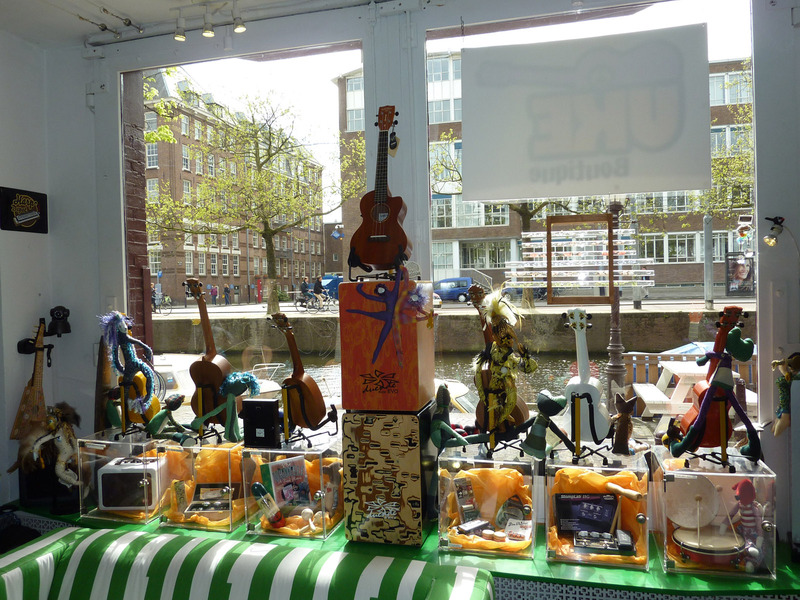 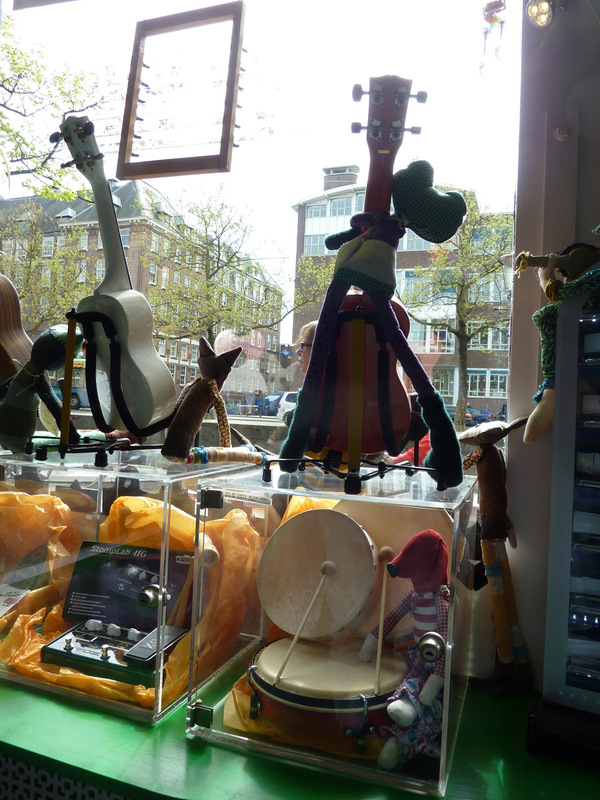 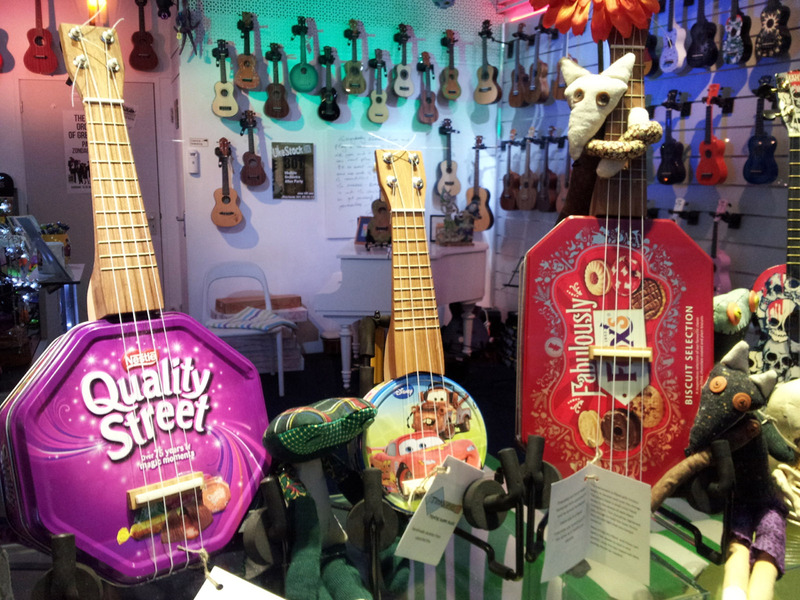 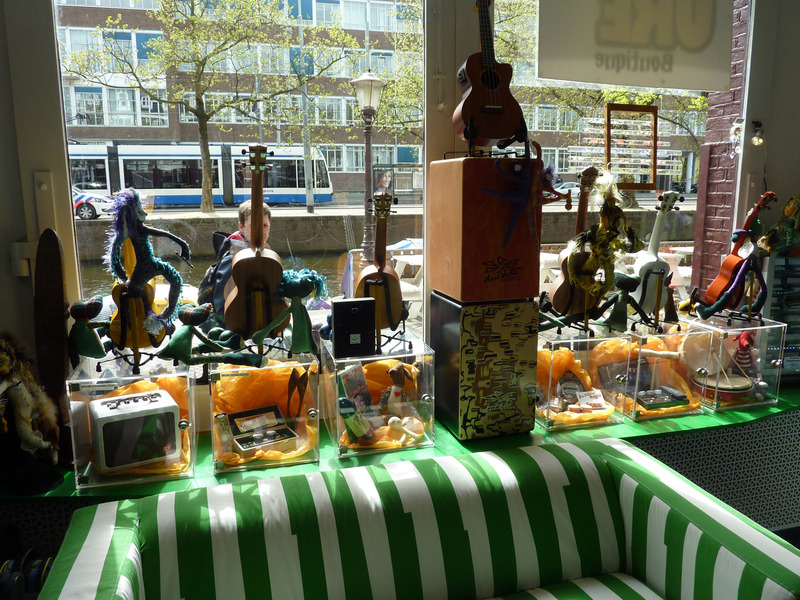 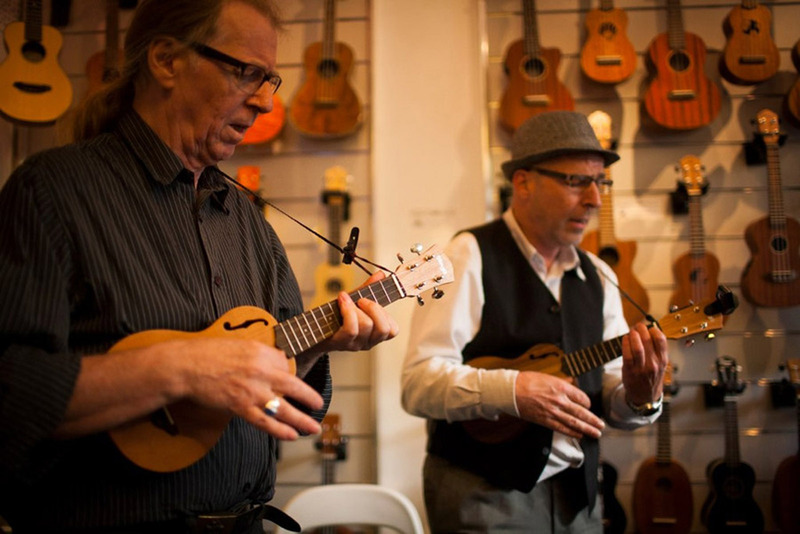 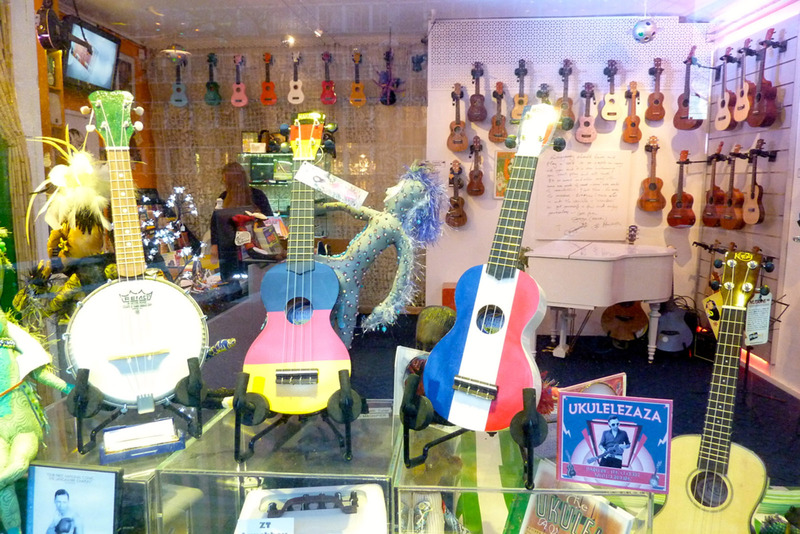 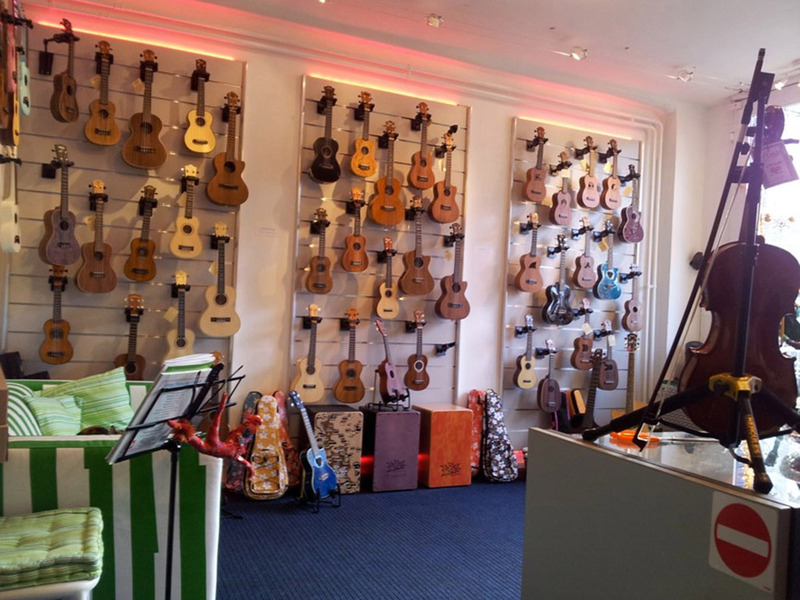 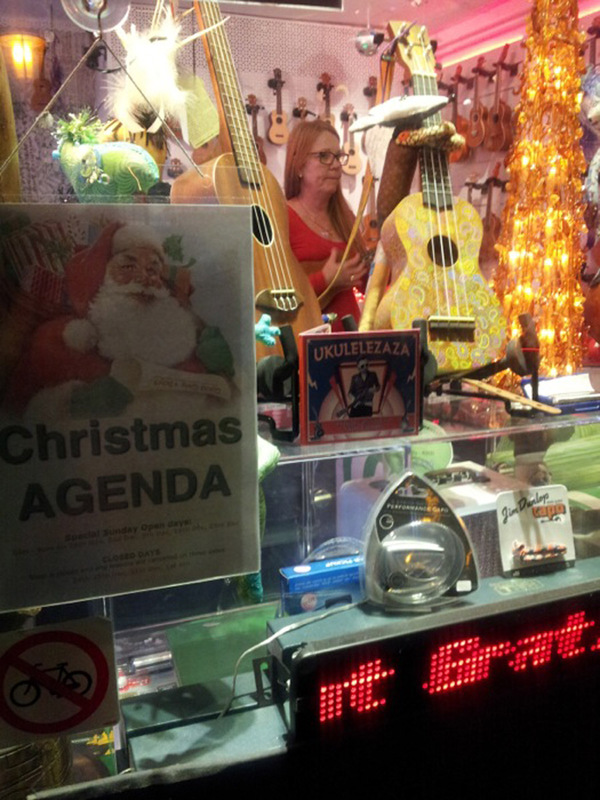 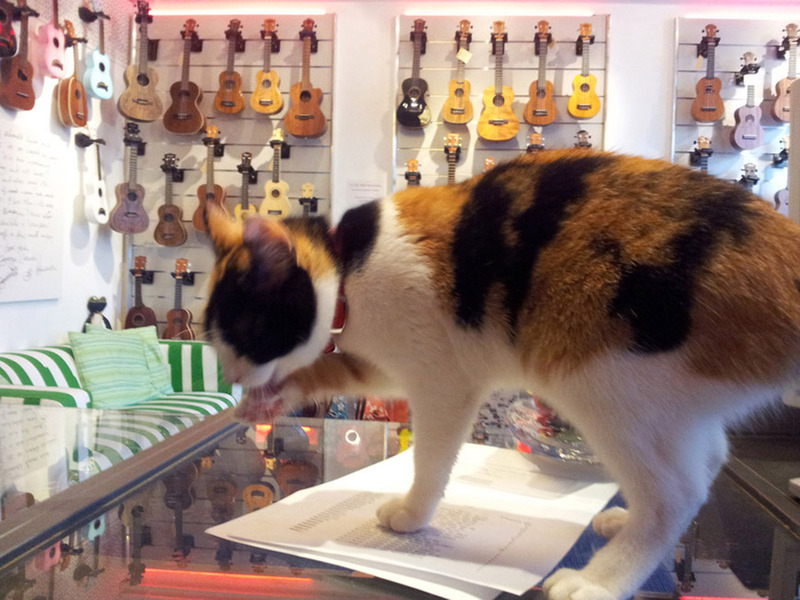 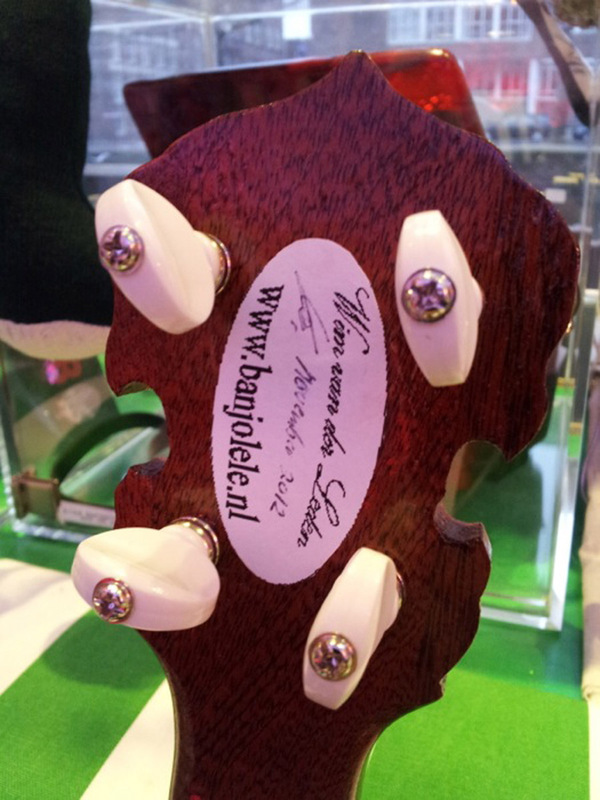 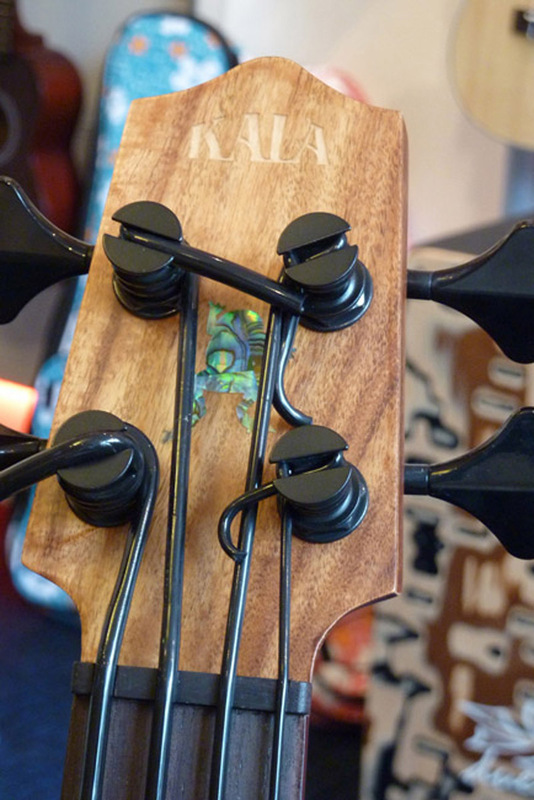 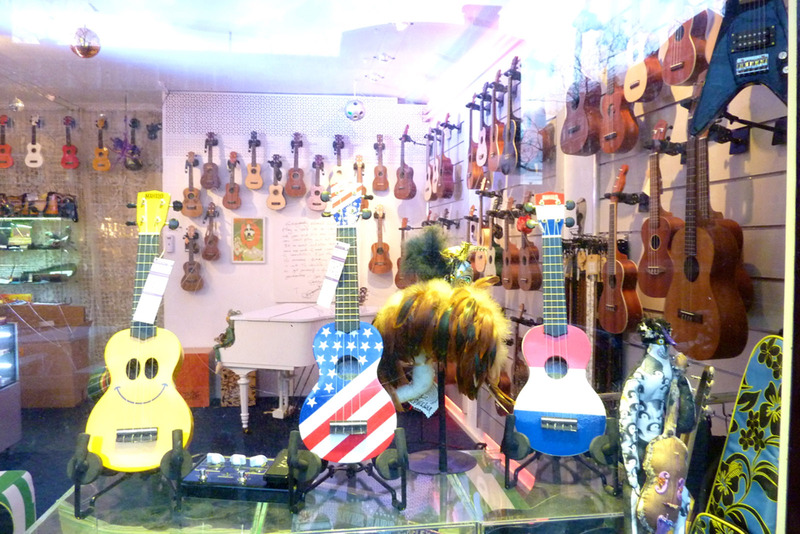 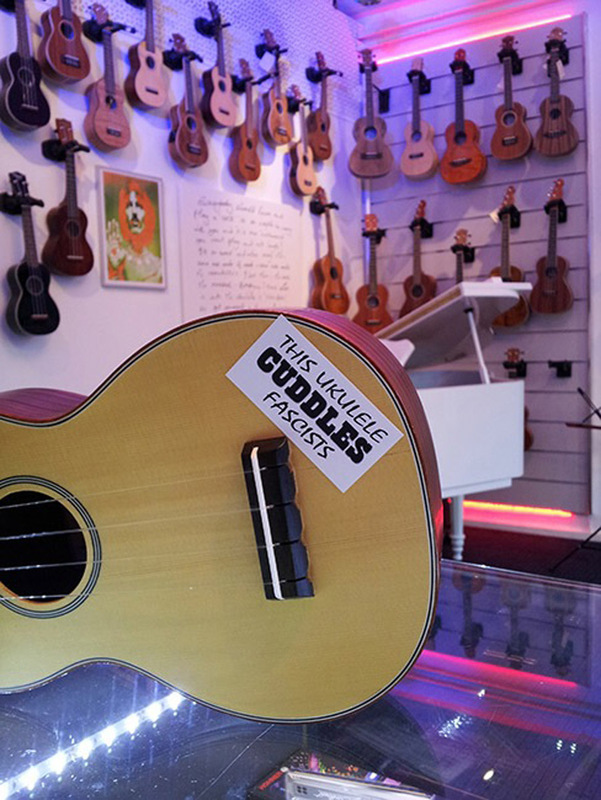 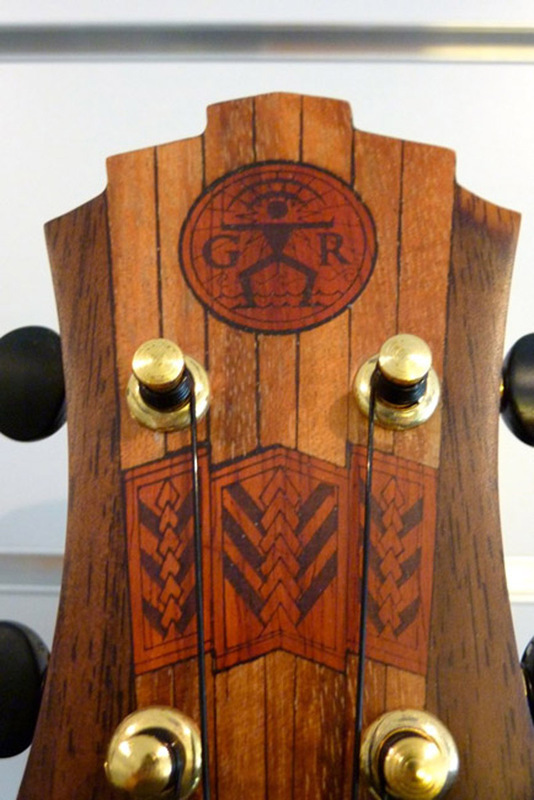 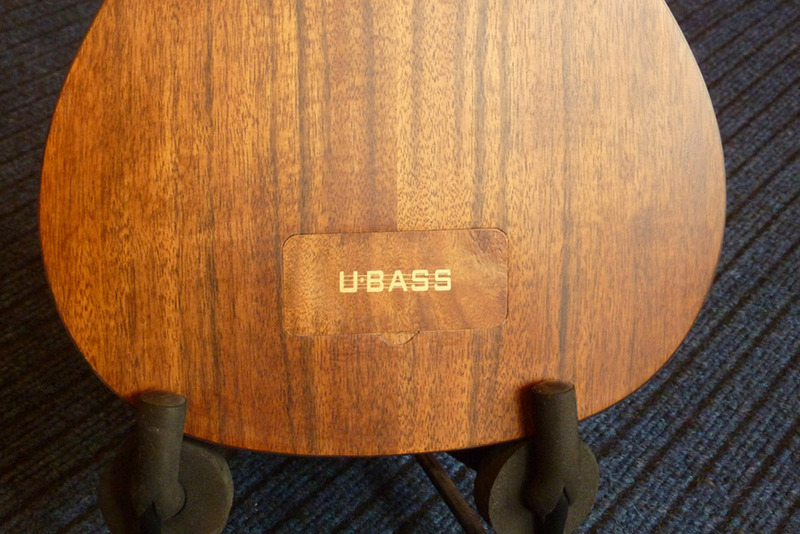 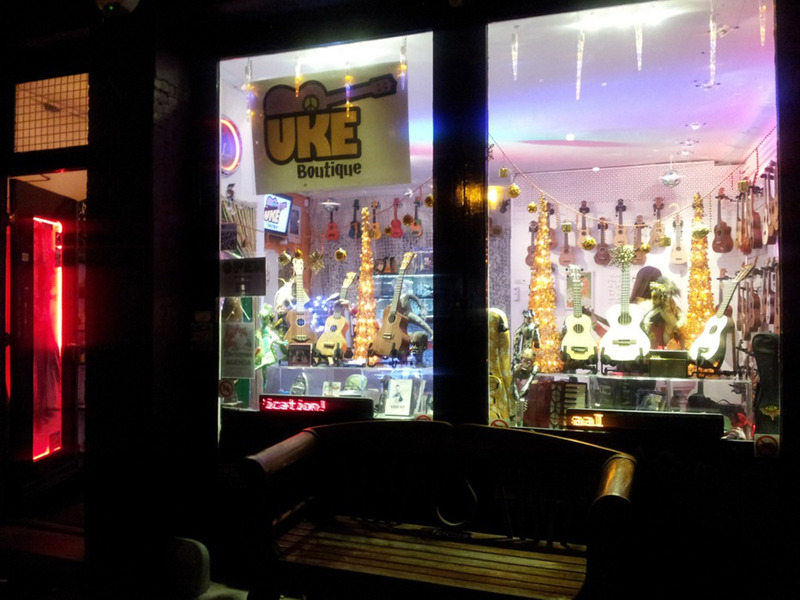 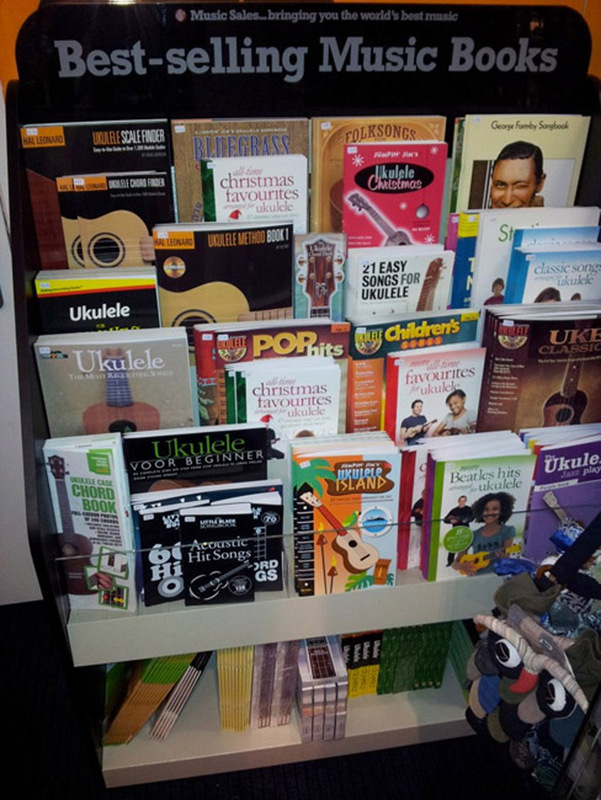 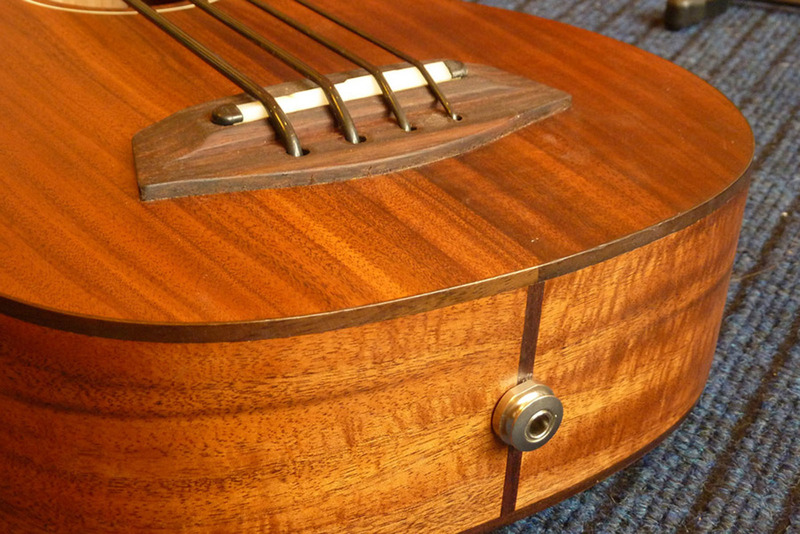 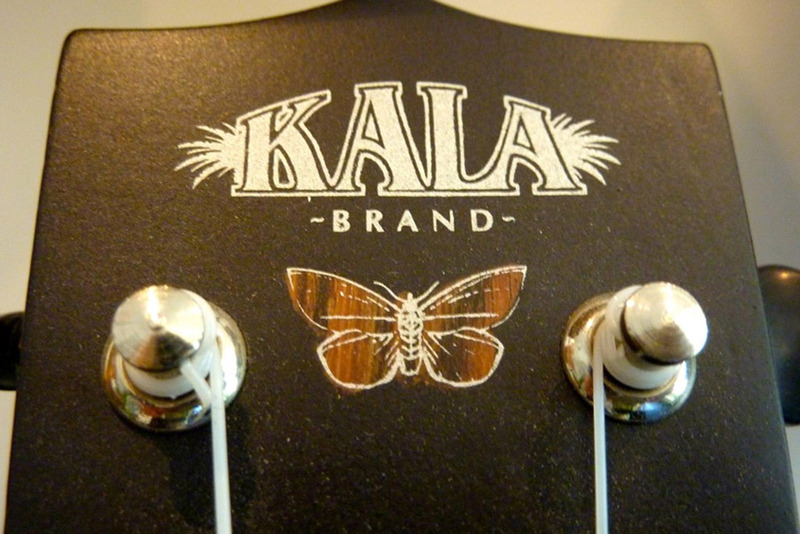 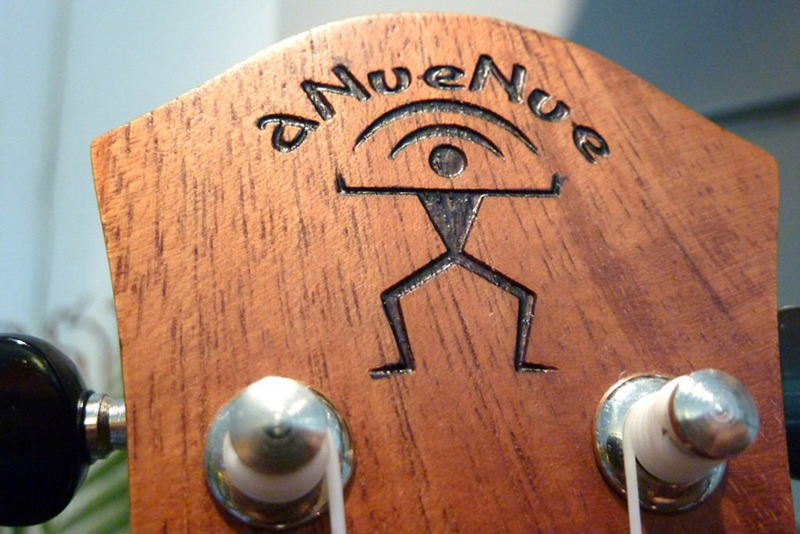 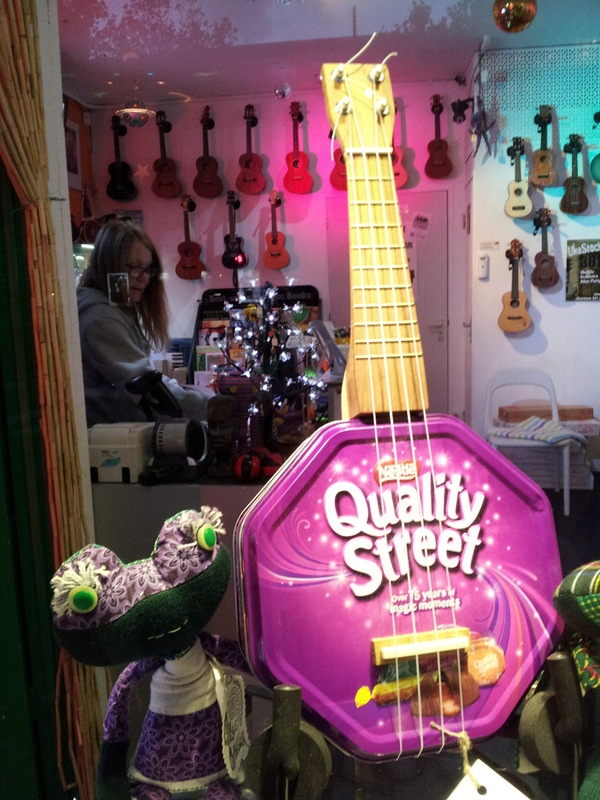 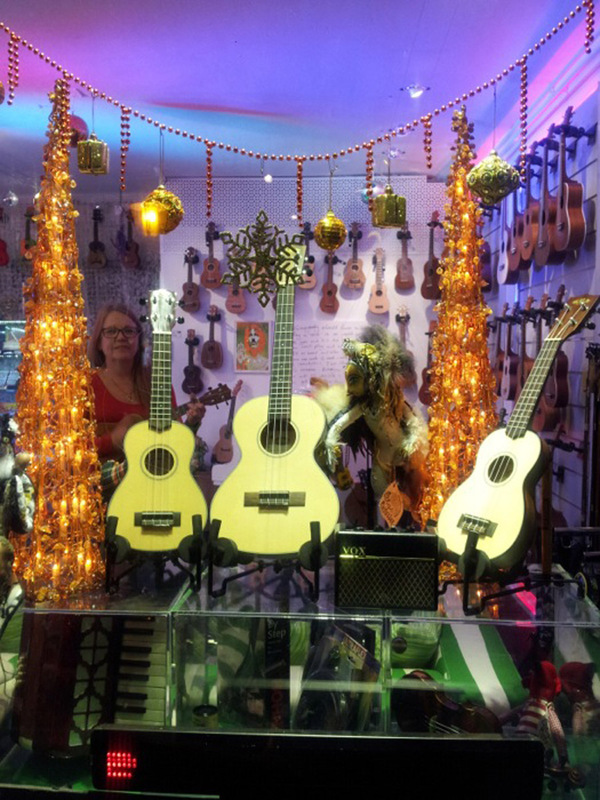 Browse a pictorial history of the Uke Boutique. 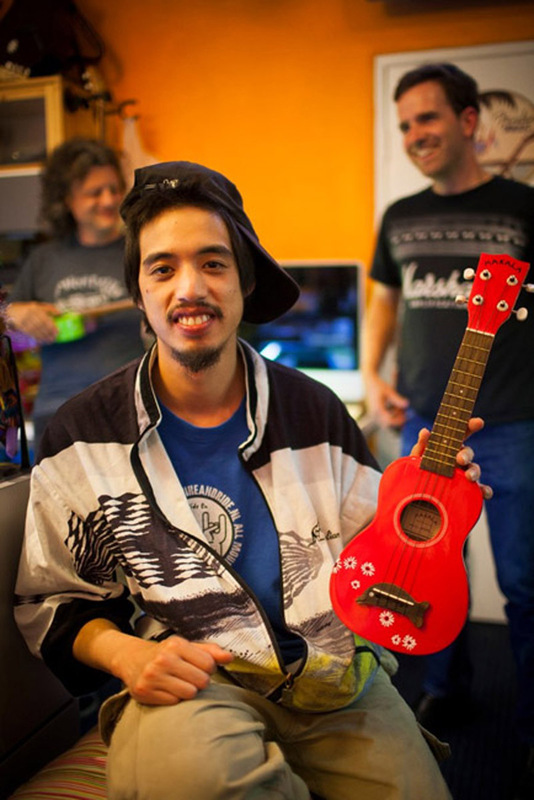 Stan da Man.. 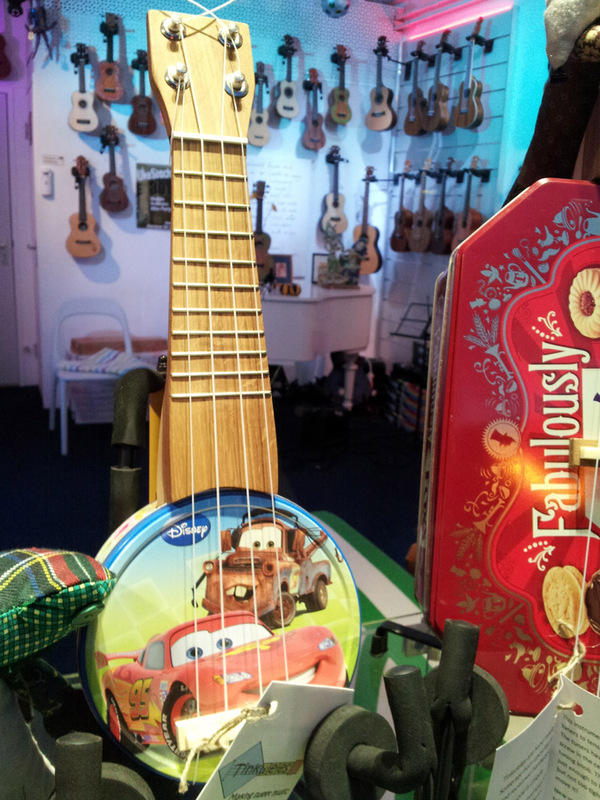 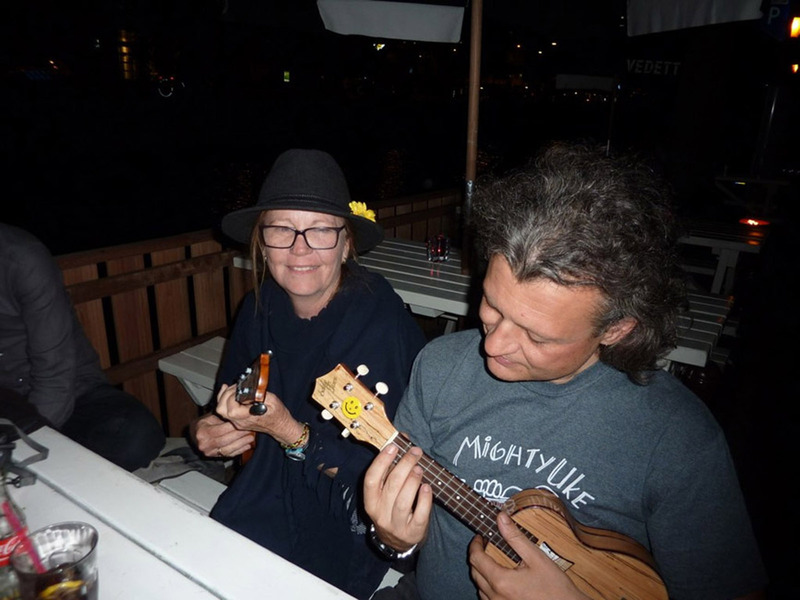 He won a Uke!